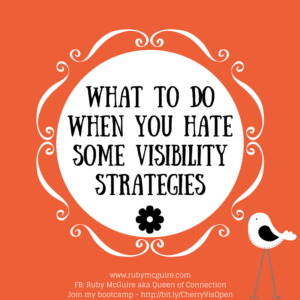 In this blog post, I will share what you can do if you really hate some visibility strategies, and want to take what feels like an easier route for you. 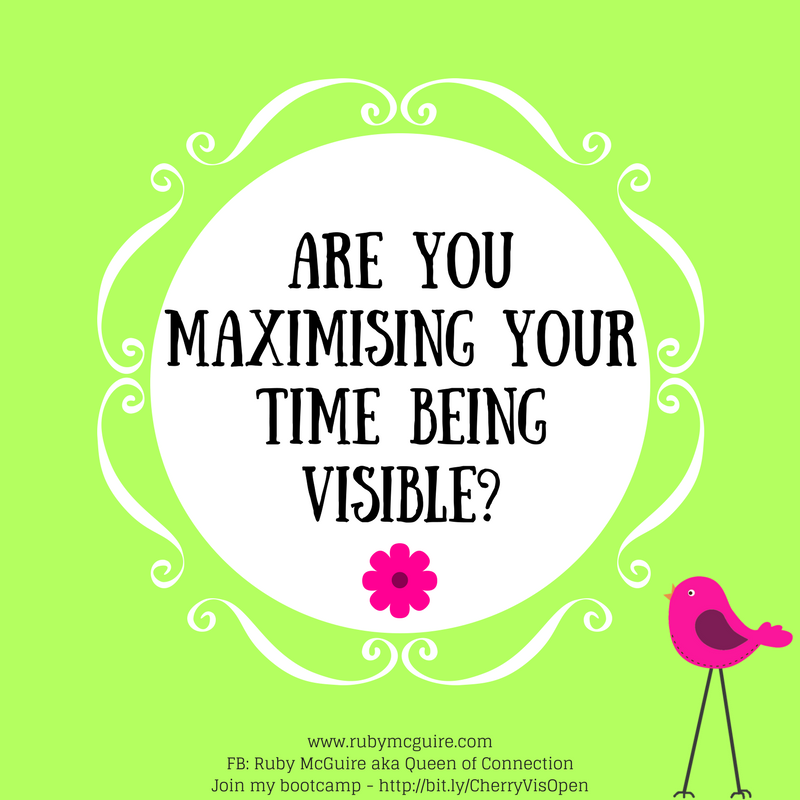 Being visible takes time, energy and effort. If you’re an introvert like me, then there are things that you just don’t want to do and/or some things that completely drain your energy when you do them. 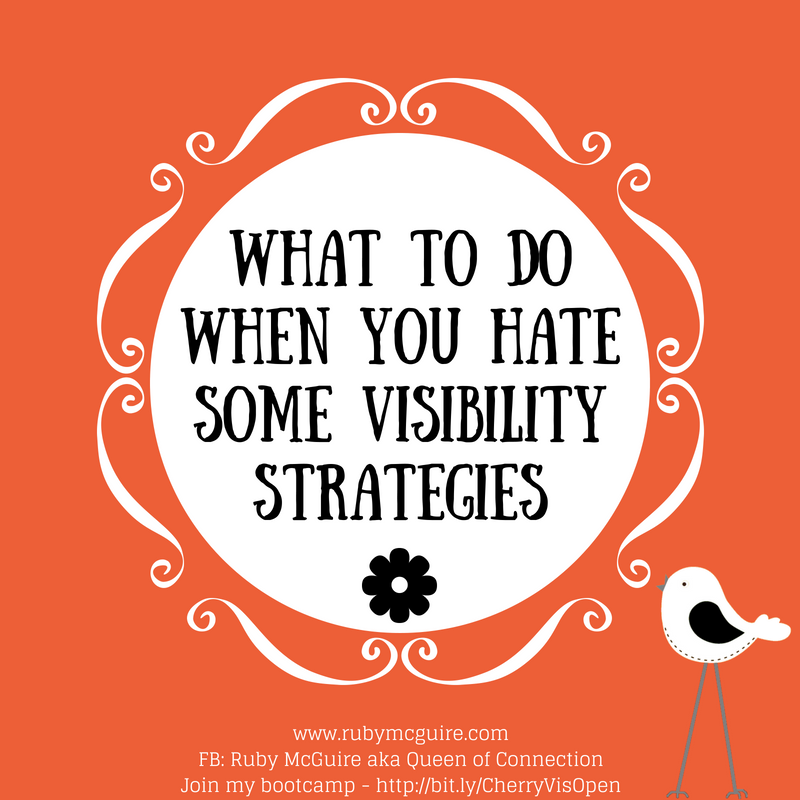 One of the questions I get asked a lot is whether you have to do all of the different visibility strategies. So first, let’s get clear on what I mean by visibility strategies. 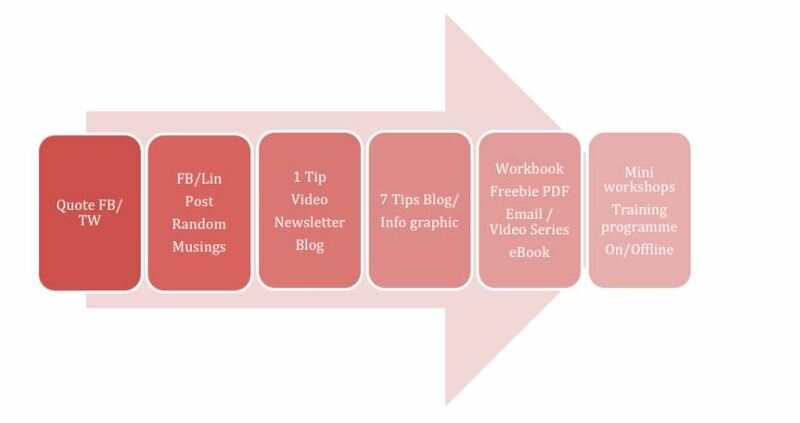 These are all of the different marketing methods that you use to get your business noticed, so they might include things like blogging, videos, Facebook Lives, telesummits, podcasts, guest interviews, guest blogging and more. 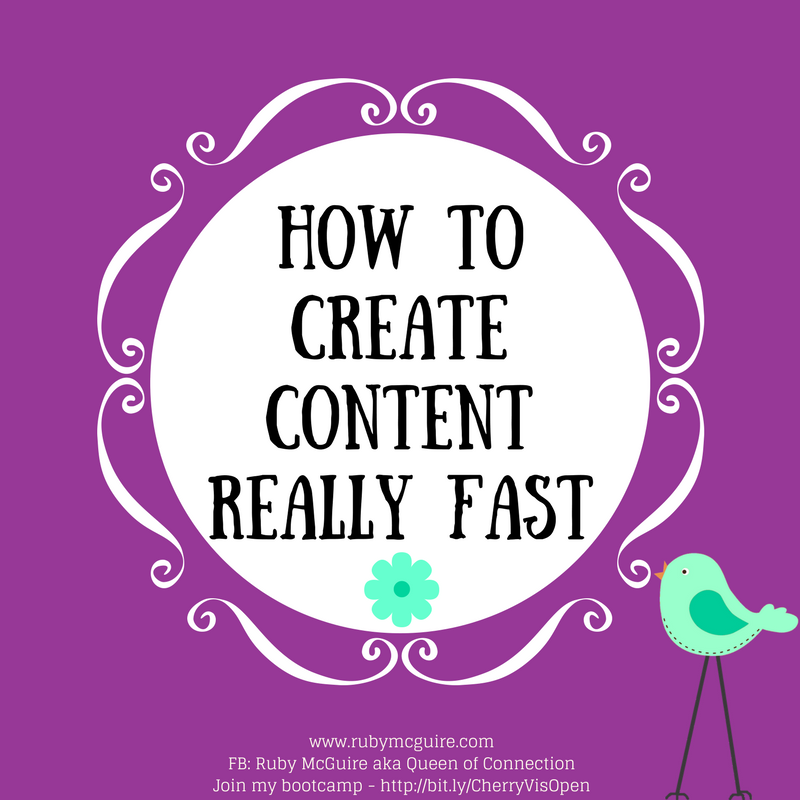 Often the one that triggers clients the most is the video one. 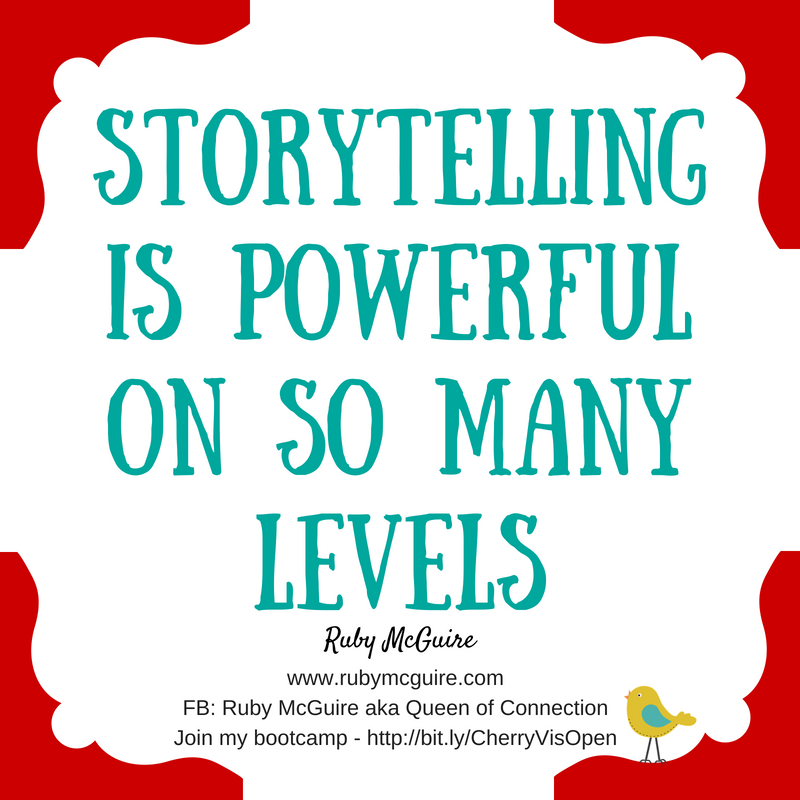 I recently had a conversation with my mentor, Adrienne Dorison, about Facebook Lives. 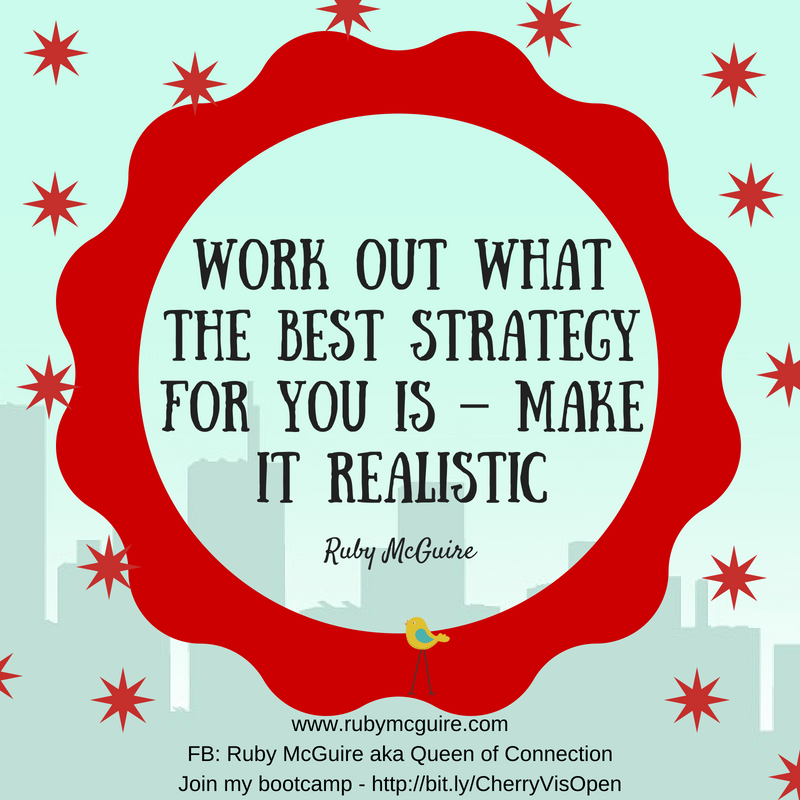 I wanted to create a Facebook Live plan but realised that I kept resisting it and wanted to talk it out to find out what the resistance was about. I don’t always want to do them. 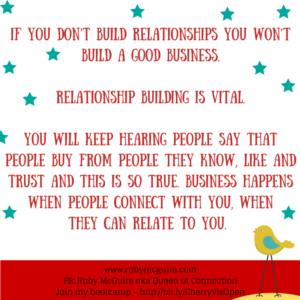 As I tell my clients, you need to check in on why you don’t want to do them. 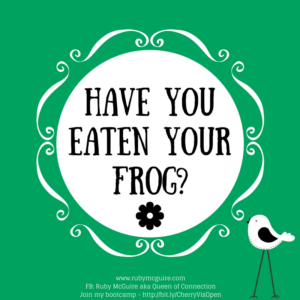 If it’s a fear then there are things you can do to manage that fear. If it’s not fear and you just don’t enjoy them, then go and do something else! So in the same way, we explored the resistance. In my case, I’ve worked on the whole fear of being visible on camera thing. I have no problem being on camera, so we can remove that one from the equation. What about the videos themselves? Is there a fear that they’re not perfect? 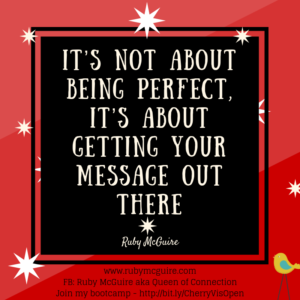 My videos aren’t perfect, and honestly I don’t want them to be super polished (sounds weird saying that as a recovering perfectionist) I want to show my tribe that it’s not about being perfect, it’s about getting your message out there. Is it the content? It’s definitely not the content in my case. 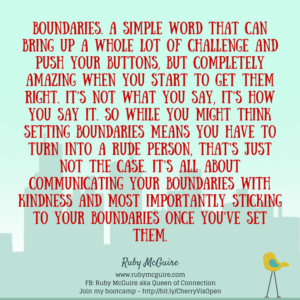 Yes I have times when I can’t think what to say, but I’m a chatterbox (and have school report evidence to prove it) so talking isn’t a thing either. The ‘thing’ is that I just don’t always enjoy them, I like to do them ad hoc. 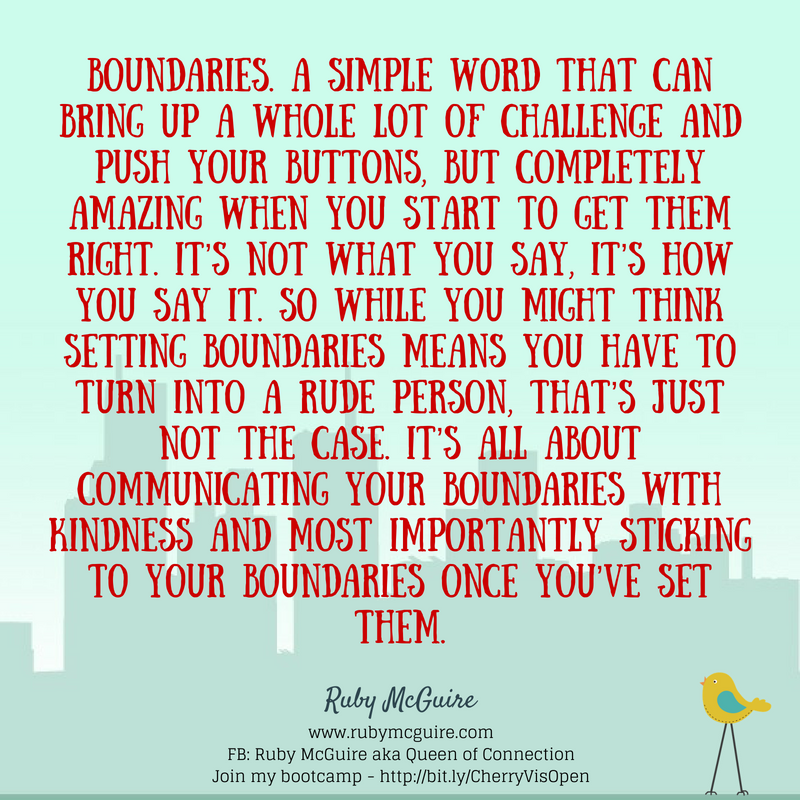 As we explored this a bit further, I talked about how I ‘should’ have a plan for them, and I ‘should’ show up regularly but what we realised as I talked about it more was that I can give myself permission not to do them. I am visible in SO many ways that it’s okay. 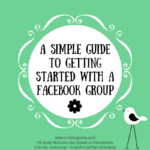 I am on Facebook, LinkedIn, Pinterest, in groups chatting, including my own groups. 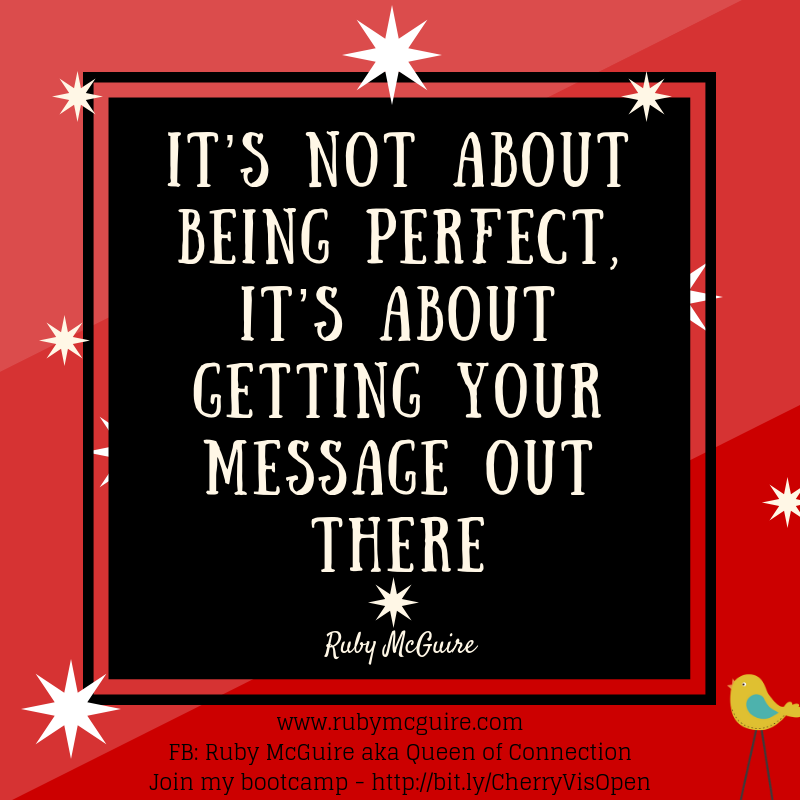 I send out regular newsletters, I blog regularly, I have a monthly guest spot on a well known coaching blog, I’ve written a book, I’ve got my own podcast show. The list goes on. So I decided in that moment, that I was going to allow myself not to have a FB plan. I decided that I will no longer give myself grief for not doing something in my business that I don’t love. 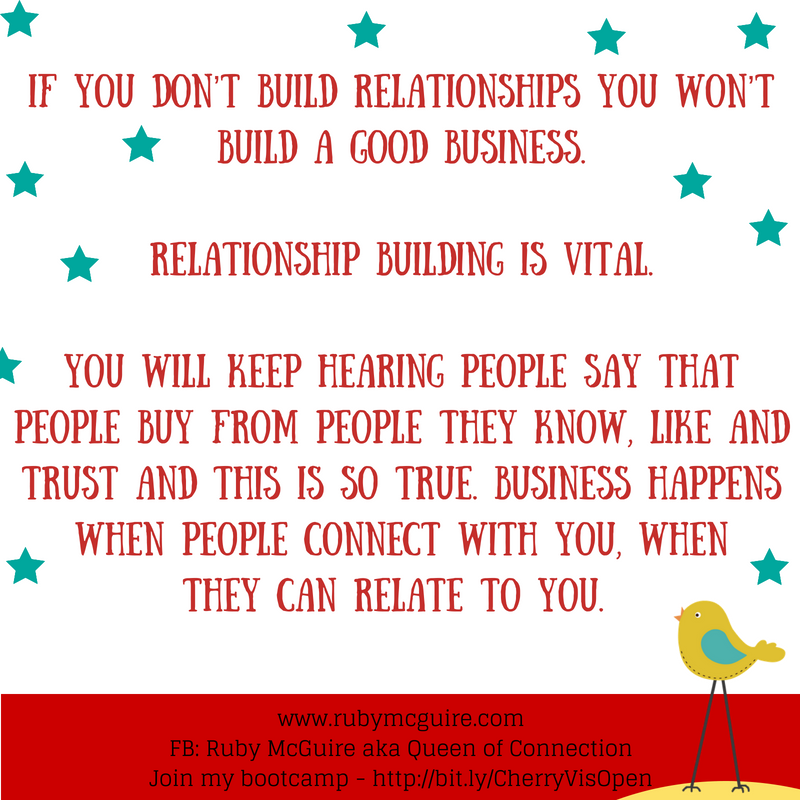 This is nothing new, I teach this to my clients, I tell them ‘it’s your business, run it your way’ and yet here I am giving myself all of the ‘shoulds’, feeling like I’m not representing visibility because I’m not doing FB lives. Thank goodness for fab coaches and mentors to help you get perspective, huh?! Do you know what the funny thing is? Since making that decision, I’ve come up with a few ideas of what I might like to share when I do decide I want to rock up on camera again. Funny that! 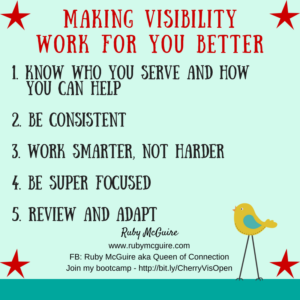 So here’s a few questions to ask yourself when you’re getting stuck in your visibility. 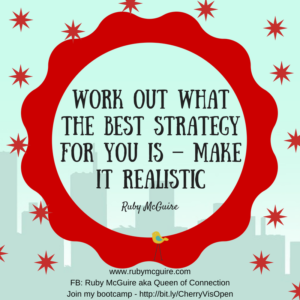 How effective is this strategy for you? 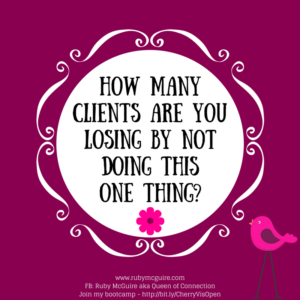 Is it your main way of bringing in clients? If the answer is ‘yes’, then figure out whether there are other ways to create the same results, or find a way to make it more fun for you. 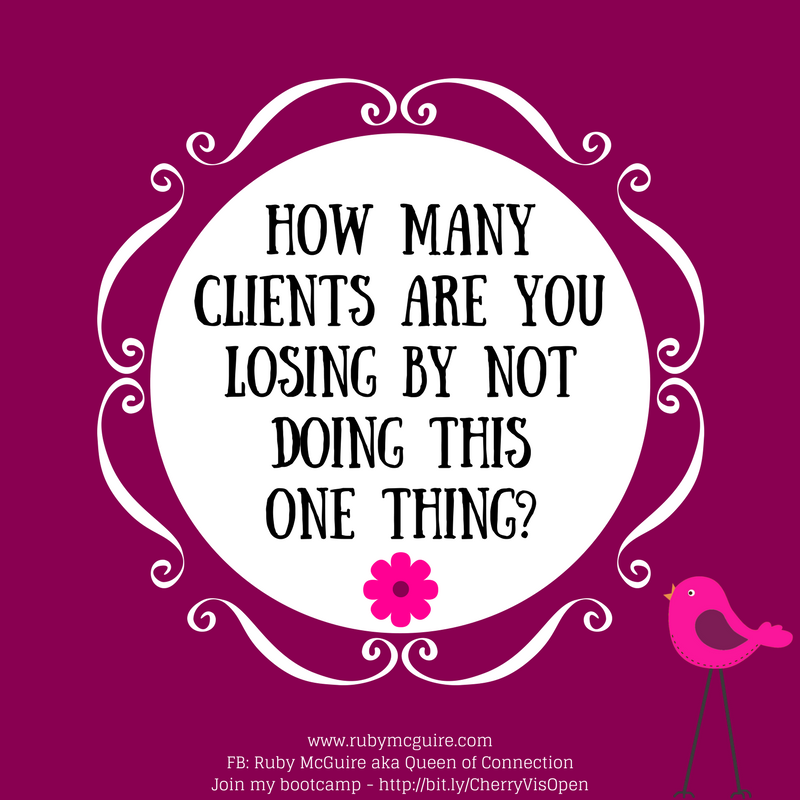 If the answer is ‘no’, it’s not your main way of bringing in clients then it’s an easy decision to make, there are other ways you can be visible instead. Is there a fear that’s causing the problem? Dig deep on this one. 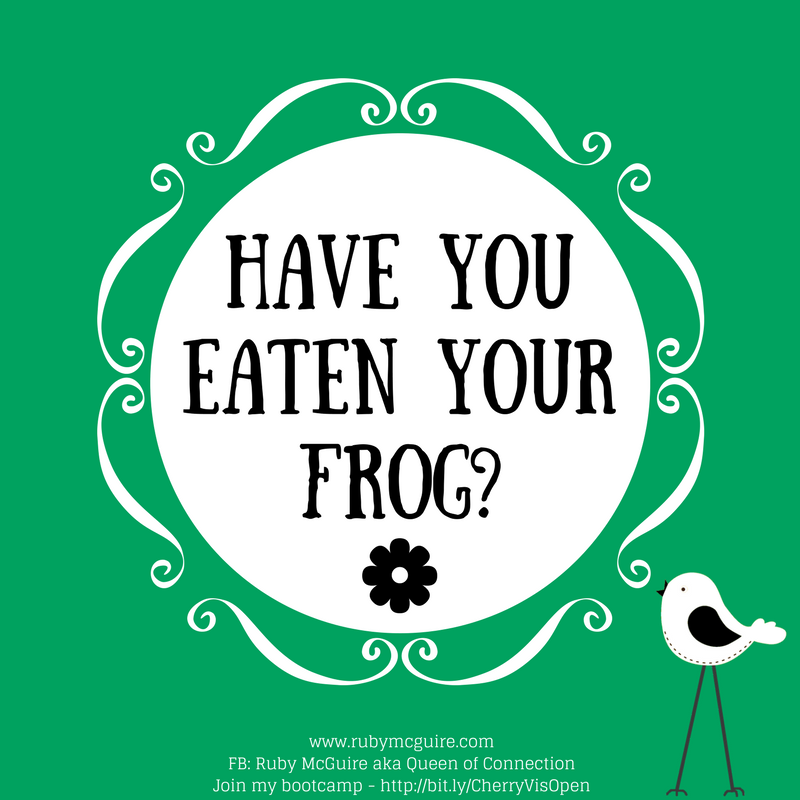 If there’s a fear then it might be impacting on other areas of your business too, so it’s worth uncovering it so that you can make some changes. Let’s say it’s video, what specific aspect of video do you feel nervous about? 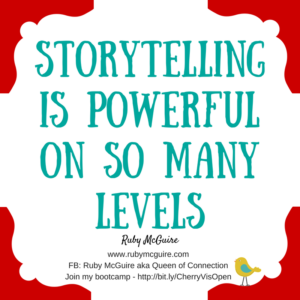 Maybe it’s the techie bit – when it’s skills related this is something that you can learn. Put some steps in place to build that skill set. 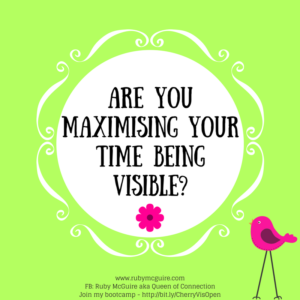 Are you doing other things on visibility so that people can find your business? And finally, do a mini check-in. This isn’t about you making excuses, because while that might be fun for a while it ain’t gonna pay your bills honey, so we need to get you thinking about how visible you’re really being. 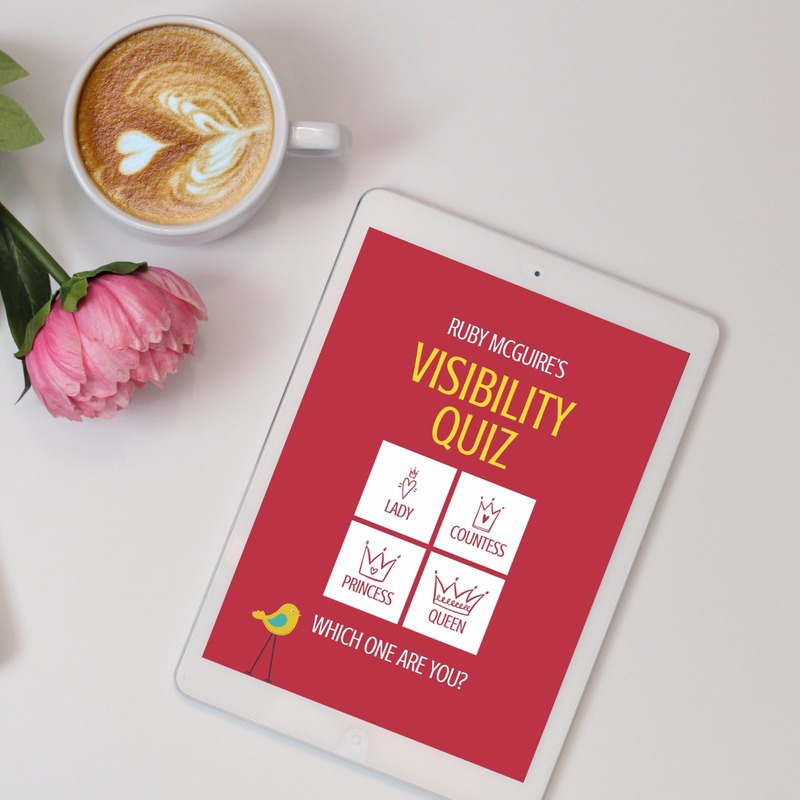 Not sure, then check out my fabulous Visibility Quiz to find out if you’re a Visibility Lady, Countess, Princess or Queen (or male equivalent), and learn lots of new strategies to take your visibility to the next level. I’ve personally found this so liberating, no more guilt, no more pressure. I’m just gonna rock up when I want to. How about you? In today’s blog post, I will share why you should bother to become an expert and how to reframe the word ‘expert’. 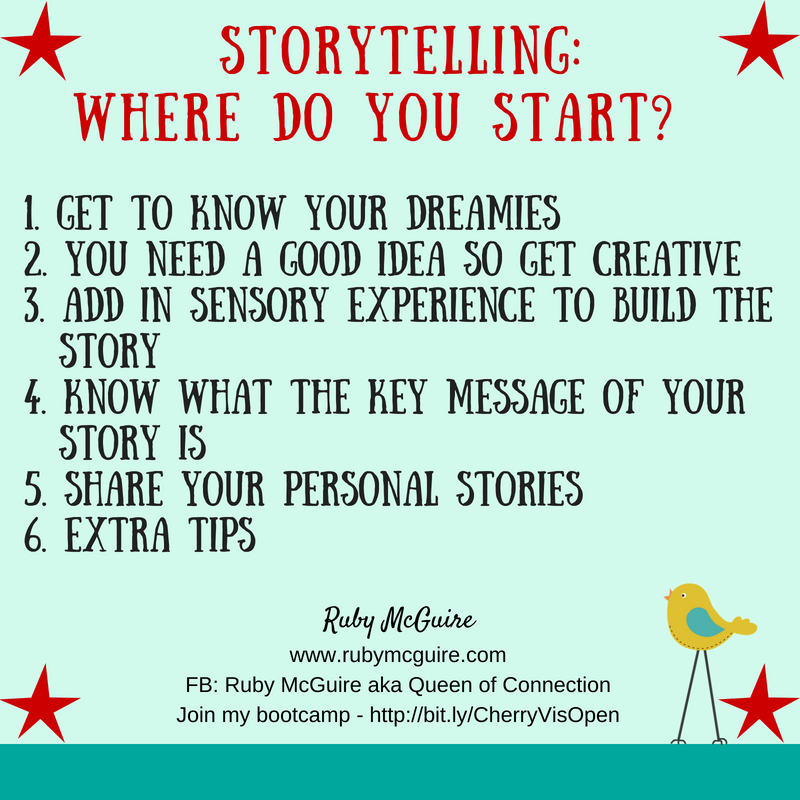 I will also talk about how to build and showcase your expertise. Oh no, she’s talking about being an expert this week. I think I need to hide or go and do something different. I don’t want to read to this. Cringy, huh?! Well no, not really. 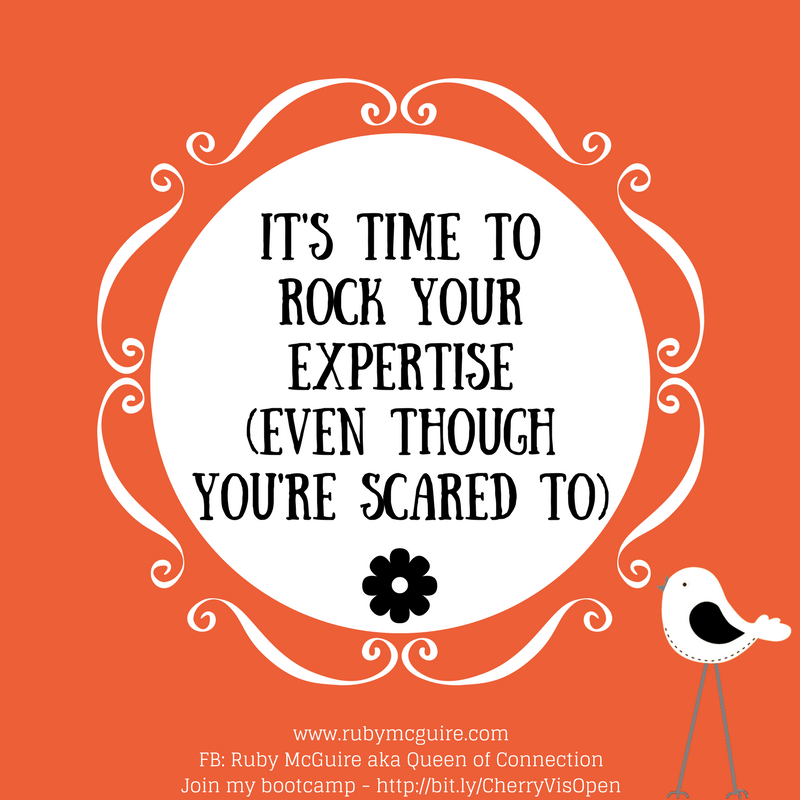 If you want to be known for what you do then it’s time to step into the role of being an expert in your field. Now, right now that might feel really scary and that’s okay. Let’s break it down a bit. Do a quick Google search and you’ll end up with this: a person who is very knowledgeable about or skillful in a particular area. Now, I’m guessing you’re pretty knowledgeable about what you do, or pretty skilled, yes? Yay, you’re an expert! It sounds so big headed though, right?! Eeek – We don’t want to own that word, do we?! Well how about we play it down a bit – what about the Go-To Guy or Gal? Better? Everyone has to start somewhere, no matter if you’re the world’s best mountaineer or make the best pasta dish, you’ll have had to learn how to do it at some point. 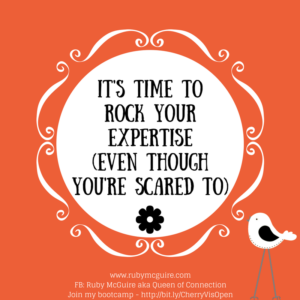 Why Bother Becoming An Expert? 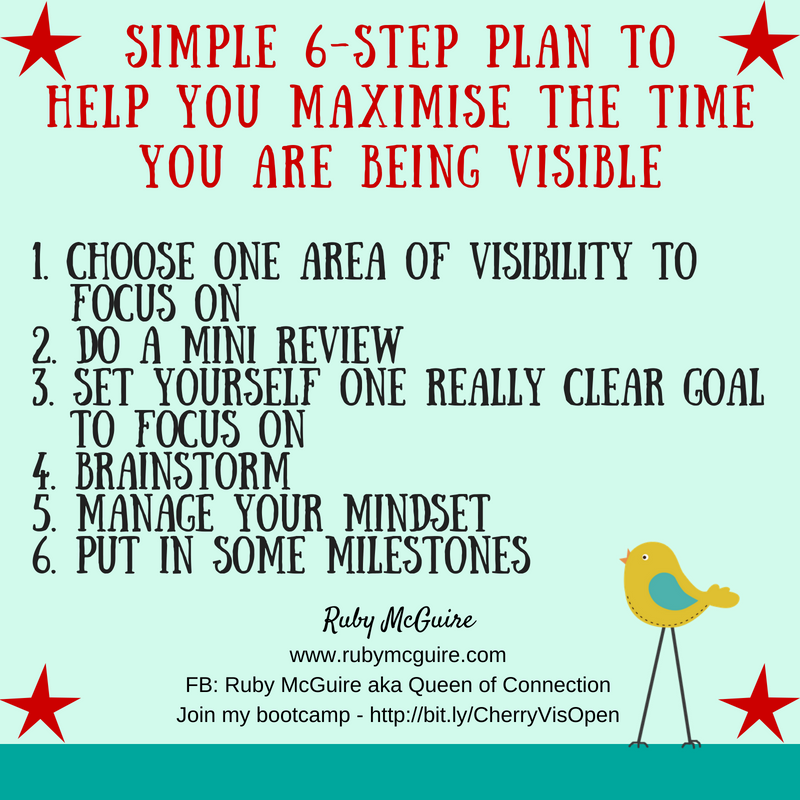 You’ll get paid more etc..
Oh yeah and guess what – You become VISIBLE! How can you begin to do that? Observe – Model the behaviour of an expert. 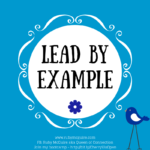 This isn’t about copying but it’s about noticing how an expert behaves and then modelling your behaviour on theirs. Take a tiny element of what they do to become successful. For example, they might stand a particular way, have daily success strategies that they use, get a particular type of business support etc. All of these are elements that you can take away to experiment with. 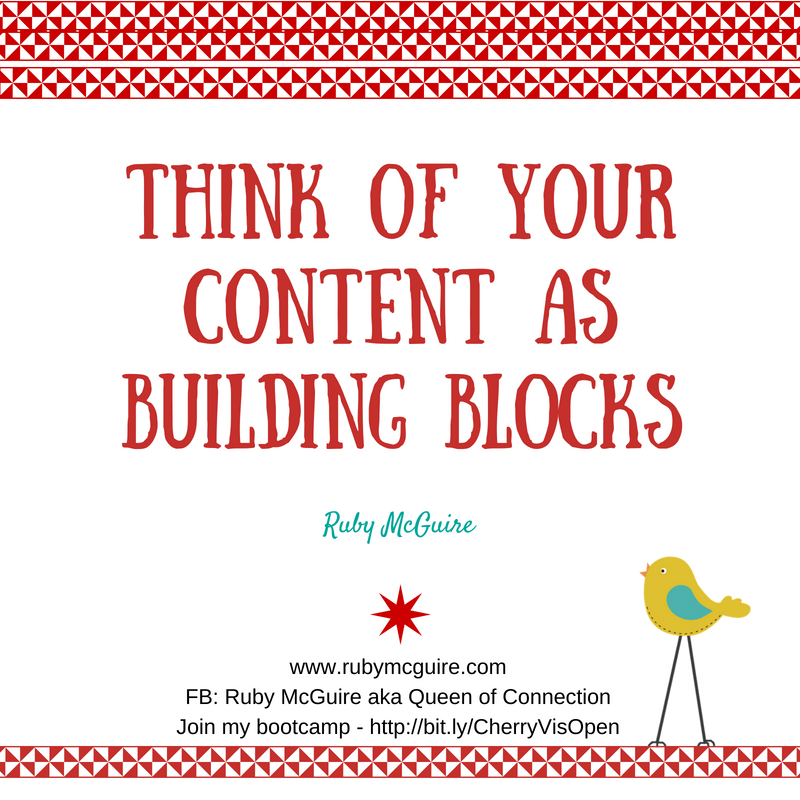 Learn from various resources; research, webinars, books, other people in the same industry, training programmes, blog posts, newsletters. The more you can build your knowledge, the more you’ll also build your confidence muscle. Teach – The best way to learn something is to teach someone else – if you can teach what you know to a 5/10 year old then you’re on your way! 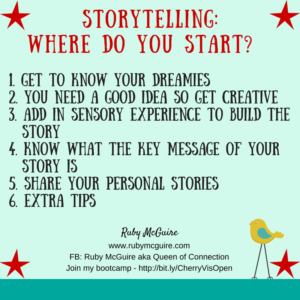 And here’s where some of that teaching can come in – you can share your knowledge through various methods and start to showcase the expertise you have, all the time learning more as you go. So sharing that expert knowledge might be as simple as a tweet or a blog post, or it can go to that next stage which we’ll cover in a moment. 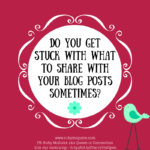 There are lots of ways that you can share your expert knowledge. Here’s a few ideas to get you started. 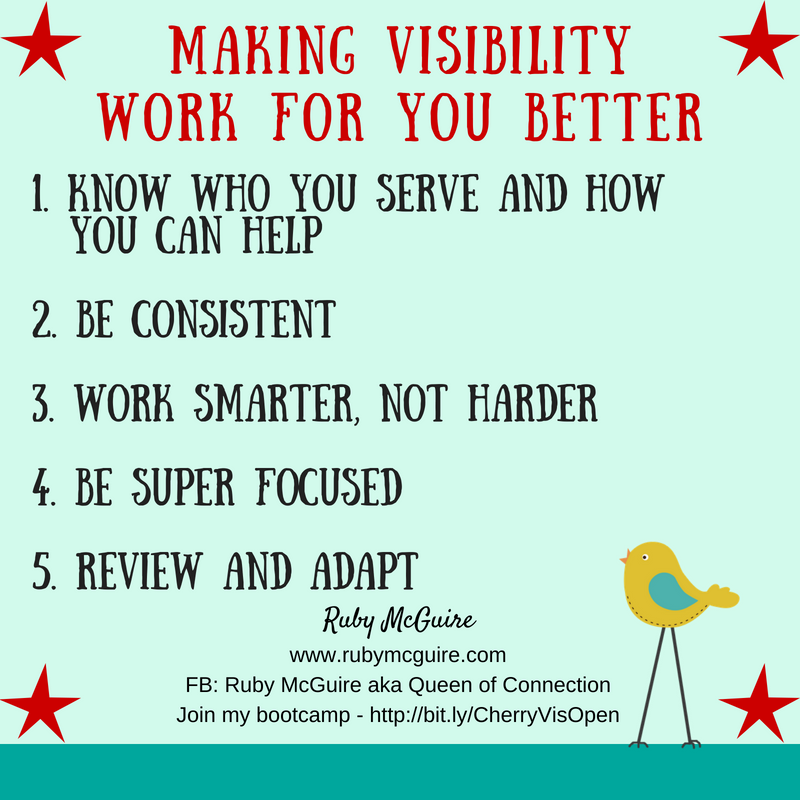 All of these things will help you rock your visibility and expertise. So now you know why you should bother to become an expert and how to reframe the word ‘expert’. Call to action: Think about how you can build and showcase your expertise, one simple step at a time. 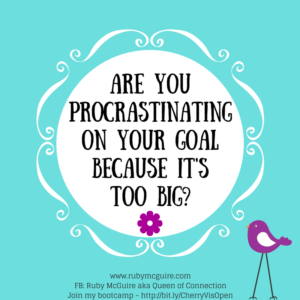 Are You Procrastinating On Your Goal Because It’s Too Big? 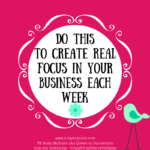 In this blog post, I will share how by looking at your goal differently you can create fast results in your business. I’ve spent the past couple of years, talking about and writing a little bit of a book. 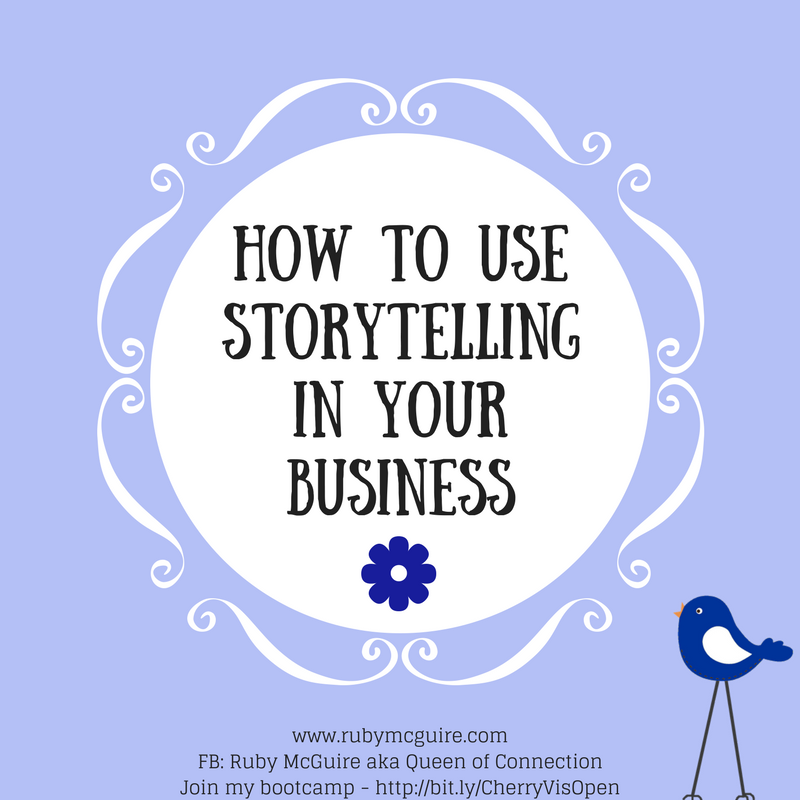 I had the outline of a book and then after spending some time writing it I realised that I wanted to grow more in my business before finishing it. I know it sounds like a procrastination tactic, but genuinely I know this particular book will be better once I’ve personally achieved more things in my own business, I’ll have more to share then. Enter the next book idea, which was going to be all about visibility. I knew I wanted to write it, I’d started writing it. Then reality hit – I knew we were moving twice in one year and that realistically it would be a bit too much with everything else going on in my life. I was procrastinating with it because I knew it wouldn’t get done this year and I got a bit despondent. I shared with her how I’d hoped to have had a book to bring with me to my upcoming speaking gig, and that I just hadn’t been able to pull it off. So my friend and I played around with ideas of how I could create the book on a smaller scale and have something simple to bring with me when I delivered my talk. I knew I had a LOT of content, so it was a matter of figuring out what I could pull together into a book. 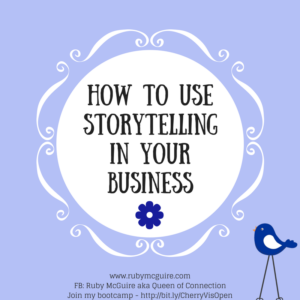 I had been thinking about writing something around the visibility tips that I share on my social media platforms. They’ve always been really popular and lots of people have messaged me either asking for more of them, telling me off for not posting them enough, or thanking me for helping them take small actions on visibility in their businesses. So, Sophie Jewry, my said friend, happens to have a design and print business. She told me she’d design the format of the book for me and I would just need to provide the content. My book, Little Book of Visibility Tips, went from concept to a physical book in my hands in just THREE weeks. It just goes to show what you can pull off. Having the amazing friend in the first place – Yes you could pull this off with a new print and design company, but having someone in it with you made all the difference. Sophie wanted me to get my book out there as much as I did. This spurred me on to get it done already! Taking fast action & declaring it publicly – I took fast action, but to make me more focused I told people that the book was coming. I posted in my groups and on social media. Once the book was designed we shared some images to say it was coming and I got pre-orders. 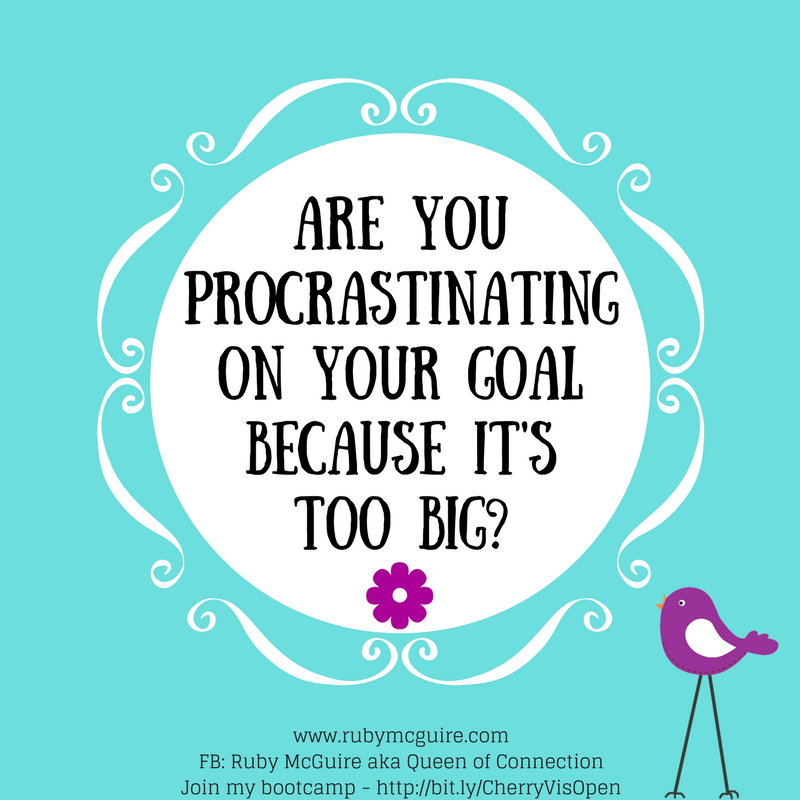 What big goals are you putting off, either as an excuse because of fear, or because of genuine issues that might be holding you back? 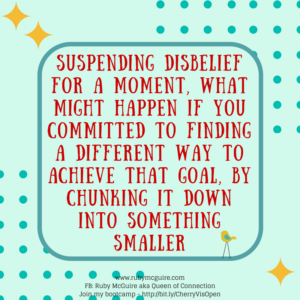 Suspending disbelief for a moment, what might happen if you committed to finding a different way to achieve that goal, by chunking it down into something smaller. What’s next for me and my writing? Now I know I can pull them together so fast, it would be mad not to create more. 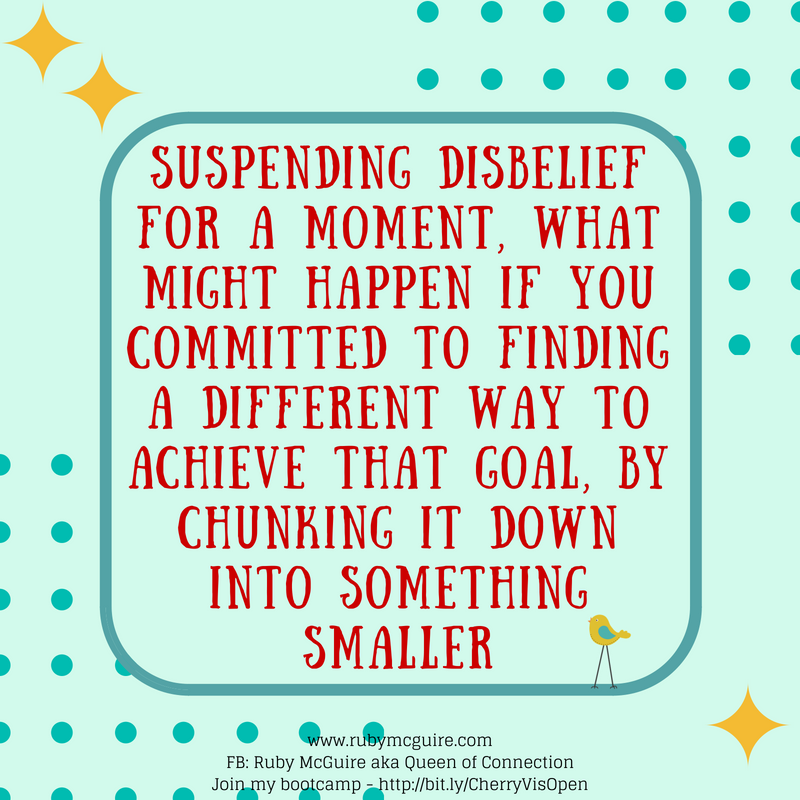 I wonder what other goals I could chunk down this year too! 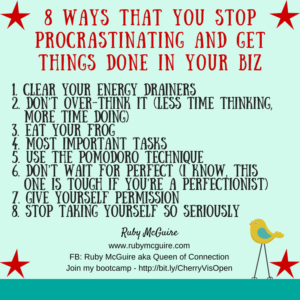 Call to Action: Your call to action this week is to run through your goals list and decide if there are things that you could be doing, if you just broke them into micro projects instead of major ones. 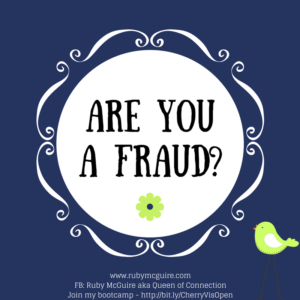 In this blog post, I will share what you can do when you’re feeling like an imposter in your business. 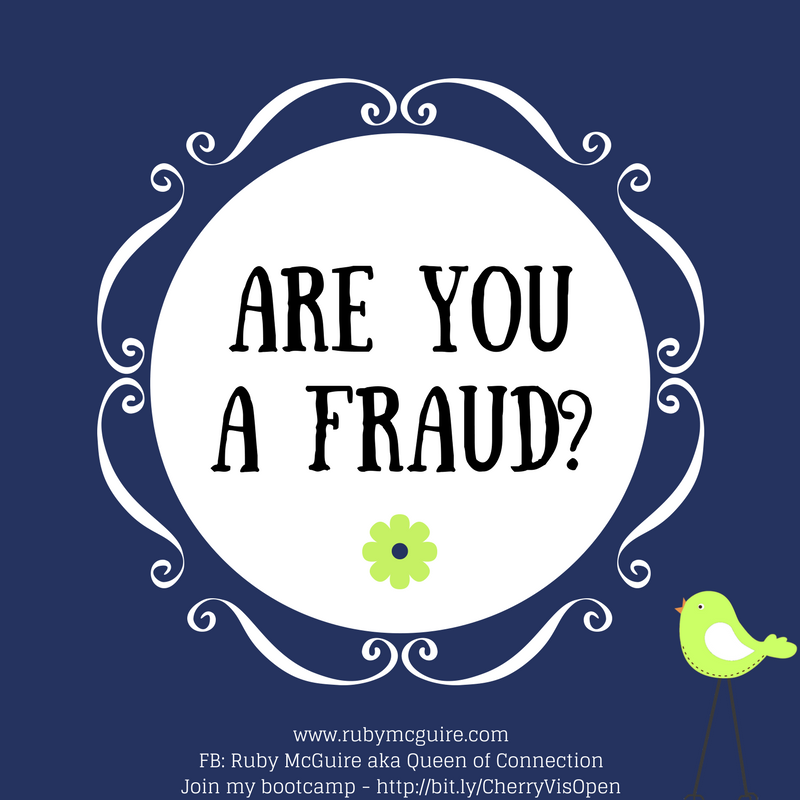 Have you ever had that feeling that one day someone is going to find you out for being the fraud you think you are? There’s a name for it – It’s called Imposter Syndrome. Having suffered imposter syndrome when I was in HR, I know what it feels like, and it ain’t so pretty! 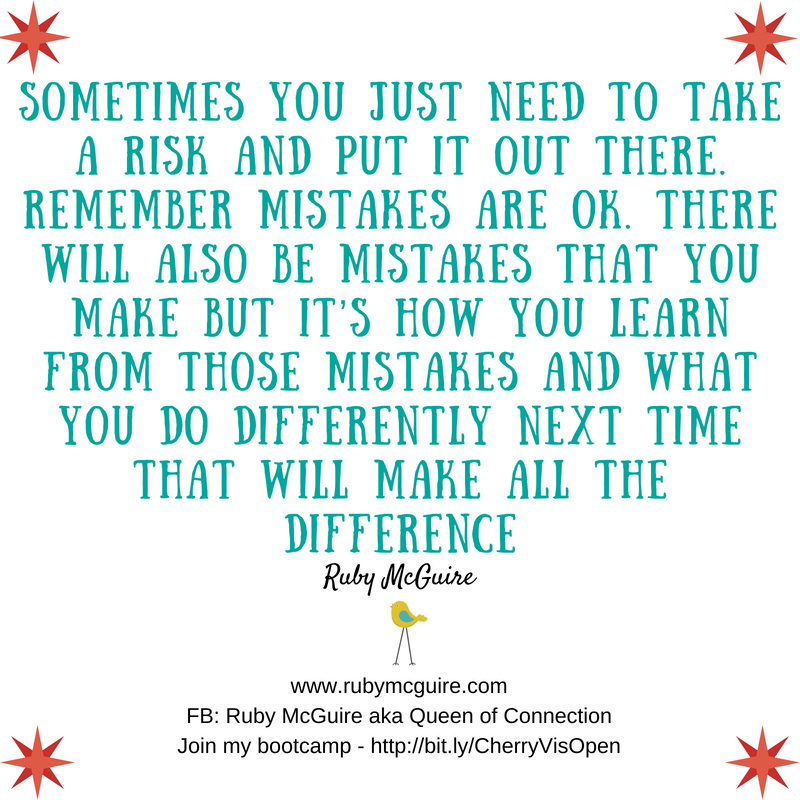 I was being questioned as to why I did things the way I did, and my crazy little brain took that to mean I wasn’t doing it right. With that beautiful thing called hindsight, I now realise it was just my assistant’s way of checking her learning as she was training to do what I do. She wanted to understand why certain things happened in certain ways. I started to question every single thing I did though, worried I was making serious mistakes, and that people would ‘find me out’. I still suffer with it on occasion in my business but now I recognise it for what it is. So what can you do about it? 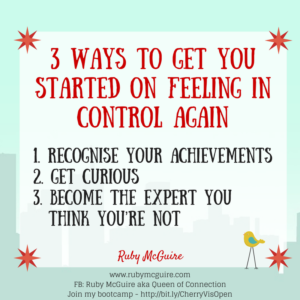 Here’s 3 ways to get you started on feeling in control again if it’s something you’re struggling with. How often do you sit down and notice how fabulous you are? 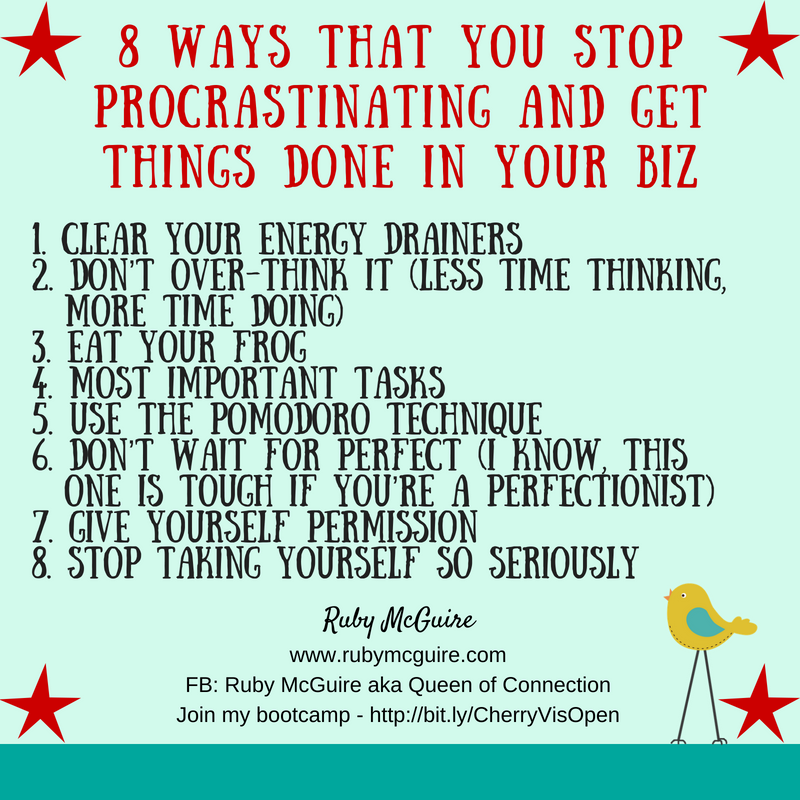 If you’re an over-achiever, it’s likely you’ll move onto the next thing and the next without actually noticing all you’ve done. Take one of my lovely friends for example. We hadn’t spoken for a while and she asked how things were going with my business. I told her that it’s going well, that I’ve been taking things a bit slower because we’re moving soon and that this year is all about maintaining my business, adding automation etc. She rightly challenged me on it, saying, “Umm, well I’ve seen you doing the Female Entrepreneur Association Bundle, written a book and lots of other things. You’ve just done two big things, not the usual twenty that you normally do.” Funny how people have a different perspective to you. When you’re an over-achiever, you just see yet another thing to achieve. My story highlights how easy it is to forget what we have actually achieved. 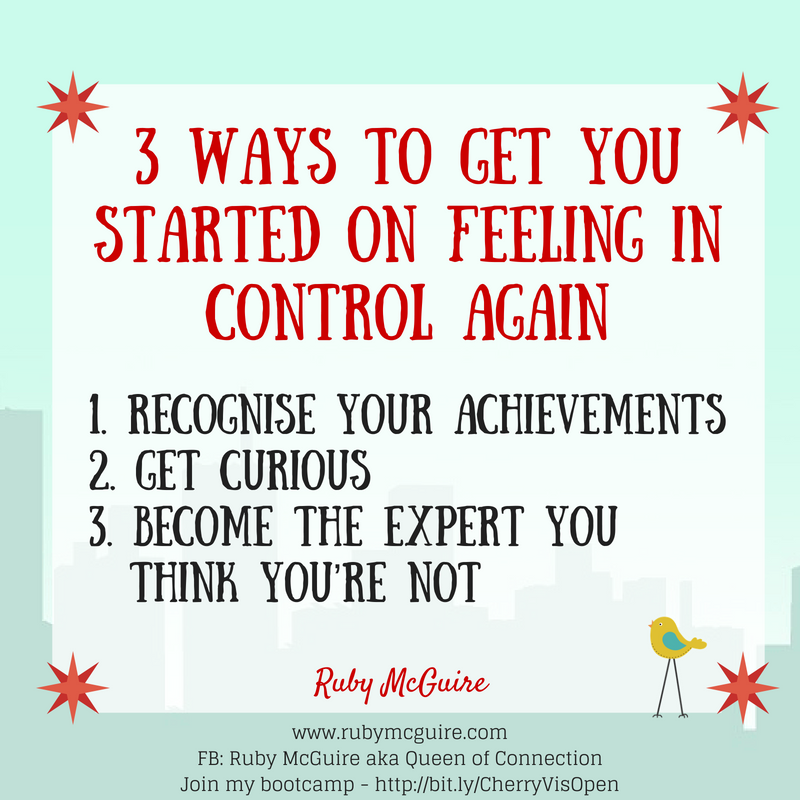 Maybe, like me, you recognise and celebrate your clients’ achievements, but when it comes to you, you’re onto the next thing quicker than the dust can settle, and the next, and the next. It’s so important to take time out to review how far you’ve come. I wrote a post and newsletter about this earlier this year. When you sit down to reflect on what you’ve achieved, you might be surprised at how far you’ve come. If you’re constantly feeling like you’re a fraud, often it’s because you have forgotten to recognise your achievements. There will often be a trigger, understanding what the trigger is has really helped me. 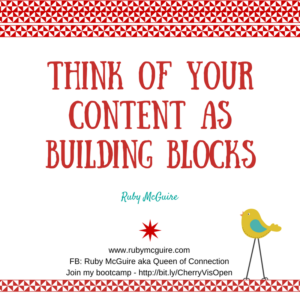 Maybe you’re scrolling through your Facebook news feed and someone’s post pops up and you start to go into comparing their success to yours, or perhaps it’s that someone asked you a question that you didn’t feel qualified to answer. If you’re really struggling with trusting who you are, then do all that you can to build up your confidence in what you do. Learn everything you can about your chosen subject. 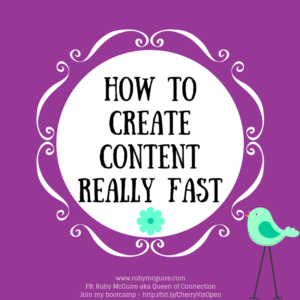 If there’s a way that you can get confirmation that what you’re doing is great, then do that. 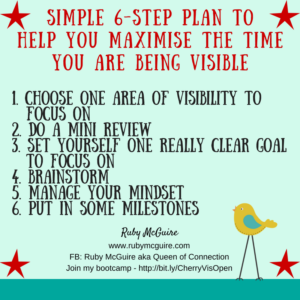 This could be in the form of getting assessed for coaching/mentoring for example, or it might be as simple as tracking all of your testimonials and great feedback that you receive. You can then go through it and remind yourself that you’re on the right track. 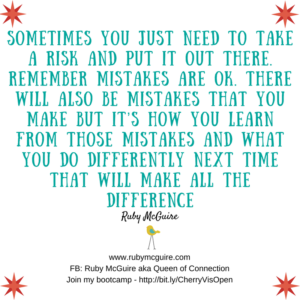 You may make mistakes. You’re human! It’s all good. Listen to what people tell you about your skill set. Yes, that little broken record might tell you that you’re not great, but are there really that many people out there telling you that you’re great for the sake of it? Really??? I implore you to check in on that. They’re not all going to be liars, but you might be lying to yourself. I could go on and on about this subject, because having been through it I get how much it can disempower you and fill you with dread every single day that today is the day when you’re going to be found out. But honestly, it’s a sign of your success and there’s a lot more people out there with it than you think, so you’re not on your own! It’s time to rid of that mindset monkey that’s telling you that you’re going to get found out. 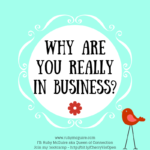 What if you get found out for being the amazing business owner that you are? Call To Action: Write down a list of your achievements over the past 3-6 months, year, 5 years, and then, celebrate them.